Despite suggestion from the Board of Selectmen at their June 6 meeting that the “best site” based on the Sandy Hook Permanent Memorial Commission’s (SHPMC) matrix might not be best for town cohesiveness, the High Meadow Open Space (aka the “best site”) remains on the radar for development of a permanent memorial. During the meeting, a petition signed by over 250 people objecting to open space development was submitted to the selectmen. However, SHPMC commissioners did not take the the 250+ signatures submitted to BOS seriously. They allege that if people really knew how the permanent memorial would be developed in the open space property, they would not have signed. Still, over 250 people felt confident enough in the facts presented that they formally objected to any High Meadow Open Space development. Selectmen encouraged the SHPMC to broaden their scope while reassuring them they were supported and thanked for their service. The SHPMC has worked for over two years to determine whether and where to site a permanent memorial. At the last meeting, they reported their over 25-page design selection guidelines will still not be available for public review, especially now that they must find a new site. The SHPMC has worked on this guidance document for over six months with no public review. At the SHPMC meeting on June 9th, they considered some alternate sites submitted by residents and Newtown Land Use officials. Several sites were deleted from further review due to concerns with noise, lack of view or tranquility, or proximity to residential areas. Despite being offered all of Newtown’s open space lands by the Land Use Agency, the SHPMC vice chair reported his current preferred site is owned by the State of Connecticut. 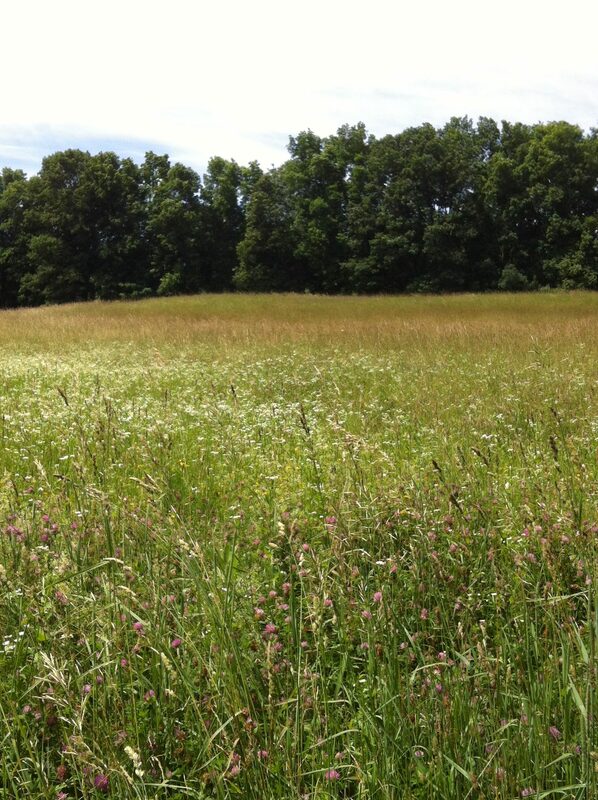 This property is located north and east of the High Meadow with views of a wetland area. Newtown Land Use officials plan to contact the State to ask if the SHPMC can have this property for the permanent memorial. 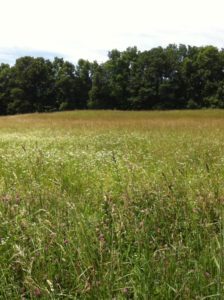 Another site being considered is land given to Newtown by the State of Connecticut for open space. This property was never formally accepted by the Town due to soil contamination concerns. If the soil can be tested with any contamination remediated, perhaps a park-like memorial would be an acceptable use of this parcel which is not presently open to the public.